For a natural look, choose from ten stay-true matte and shimmer shades. Sweep on cheekbones, or apply to the apples of cheeks for a fresh, beautiful touch of color. 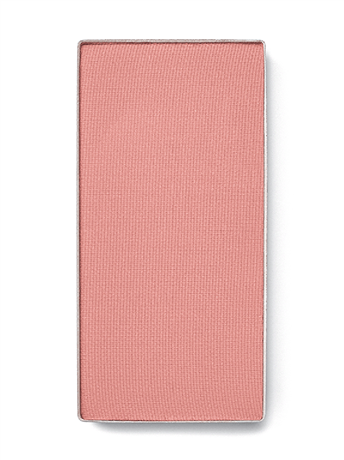 The fusion of pure color and light-reflecting pigments creates natural-looking radiance. The weightless powder looks beautiful in any light, delivering color purity infused with light-reflecting pigments for a naturally radiant finish. The selection of fresh shades is the result of our Mary Kay global color team’s collaboration with makeup artists and industry experts to help ensure a flattering, lit-from-within warmth for every skin tone. The shades build and blend with ease, from a touch of shyness to dramatic definition. 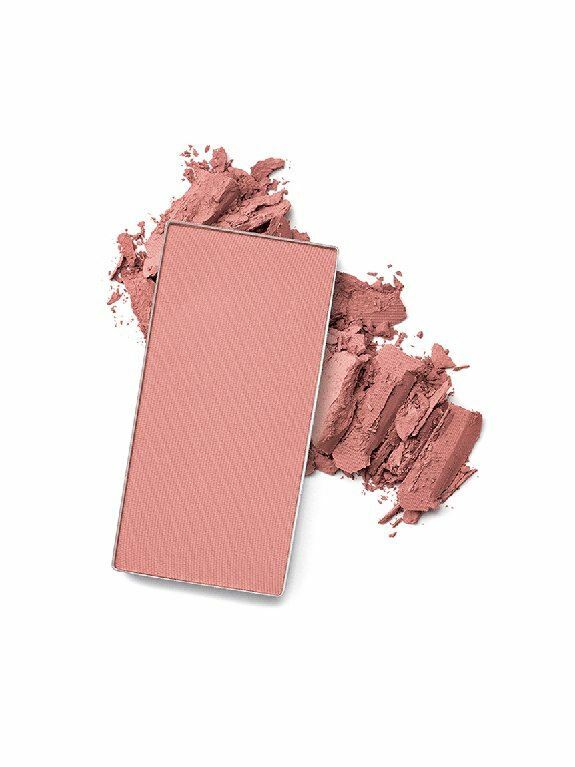 We recommend applying Mary Kay Chromafusion™ Blush with the Mary Kay® Cheek Brush. Apply blush to the apples of your cheeks using the angled side of the brush. Silken and featherlight, Mary Kay Chromafusion™ Blush glides on evenly for natural-looking, lifeproof color purity that lasts through work, workouts, weather and more.